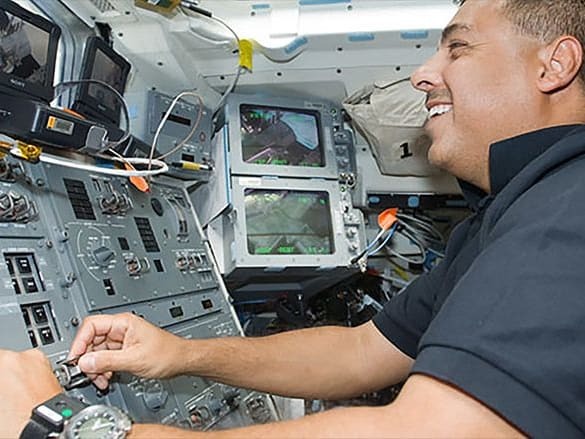 This Man Is The Son Of Migrant Farm Workers; Today, He Is An Astronaut. Does This Inspire YOU? Jose Hernandez fought against all the odds to make his dream become a reality. If he can do it, so can anyone! 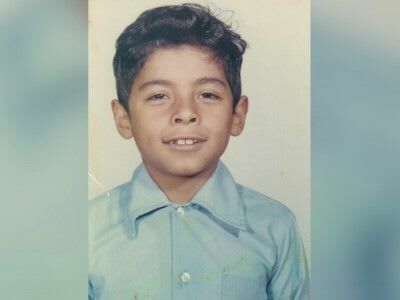 Jose's education was constantly interrupted as the family often went back to Mexico for several months a year to help out family that was struggling. Still, Jose worked hard and went to College. 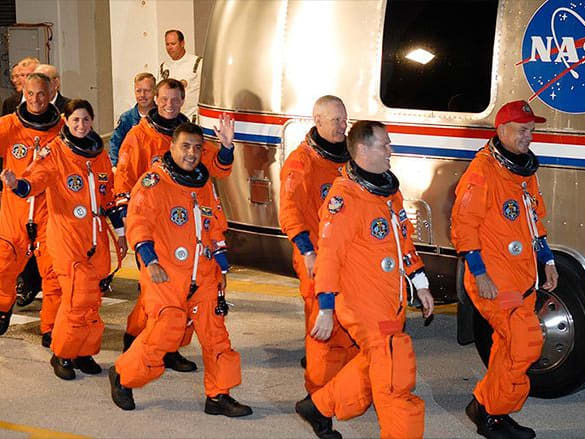 Jose didn't become fluent in English until he was 12, but went on to get his Masters Degree and then started working for NASA. It was a long road, but he made it! Does this story make you rethink your stance on immigrants? Does this make you rethink your stance on immigrants? No, he's the exception, not the rule. Yes. I had no idea this sort of thing happened. Immigration is key to America's success!